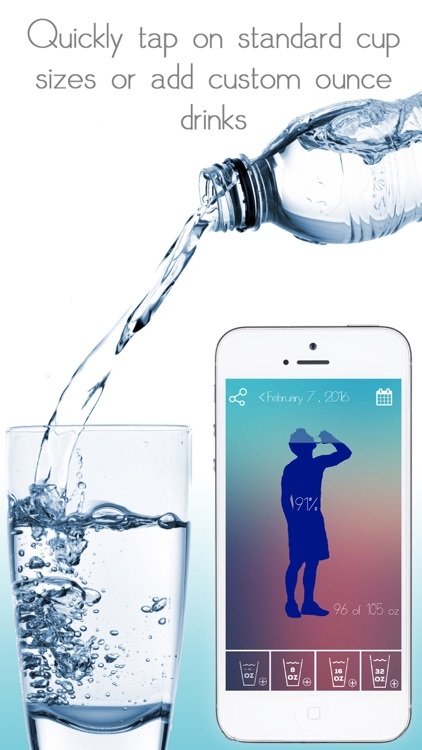 Water plays such an important role in our body and overall health. 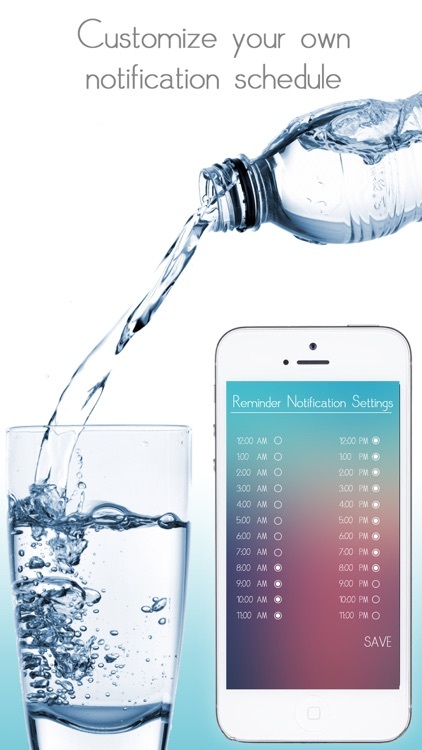 The human body can go up to 3 weeks without food, but only 3 days without water! 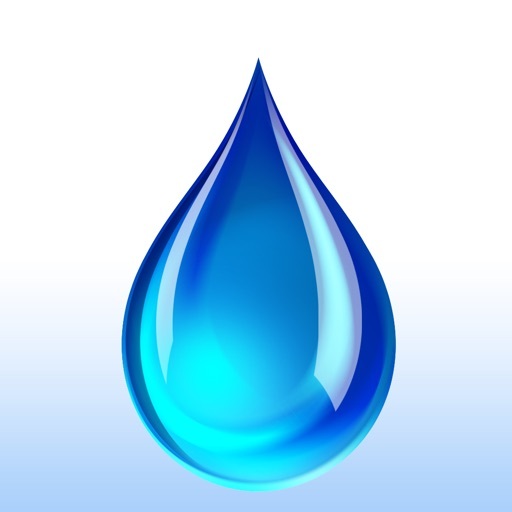 That shows how crucial water is to life and your vitality. 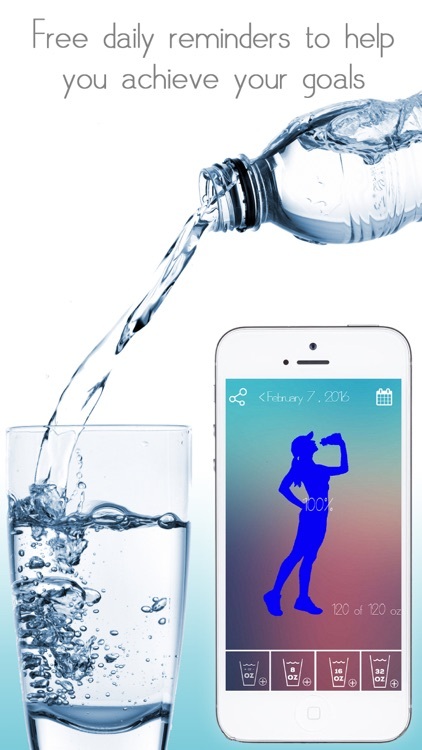 Drinking plenty of water can be beneficial for weight loss, digestion, skin health, and can even improve your mood. Water helps transport oxygen and nutrients to your cells and is crucial for a healthy metabolism. 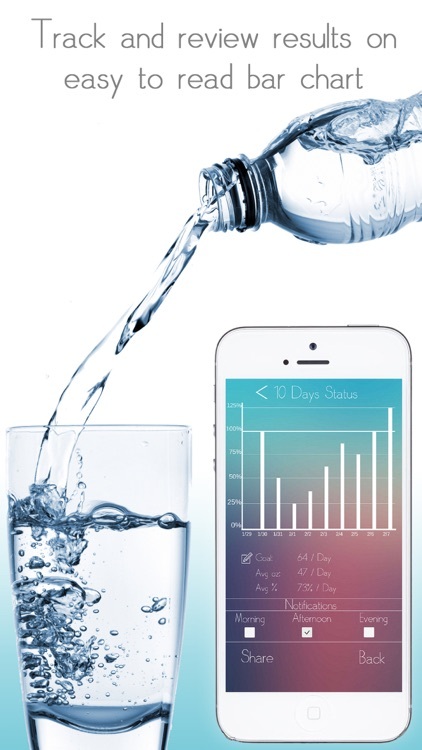 Since water is so important to our overall health, it can be very helpful to track and document exactly how much we are actually drinking. 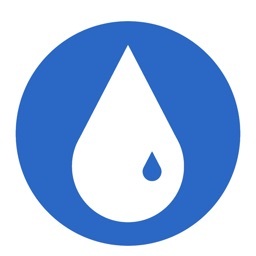 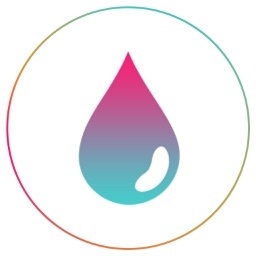 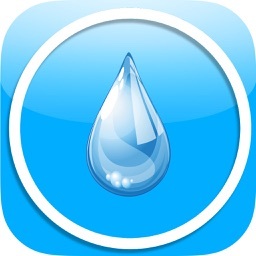 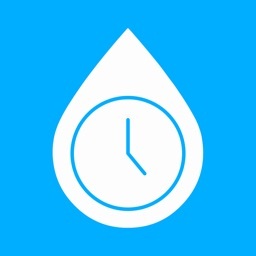 Water Manager app allows you to do that, and so much more.